Christene Meyers was invited back for a Writer's Voice encore in late October. in Billings, Montana. Willa Cather's "My Antonia," was read by thousands. signings since the paperback of "Lilian's Last Dance" came out earlier in the year. We've read in barns and bars, bistros and back yards, museums, libraries and living rooms. At a Billings, Montana, reading in the city library downtown, we even played a couple songs from the musical version we hope to get off the ground down the road. The winter schedule is being developed now that we are back in southern California. During the winter, the tour moves -- as to we -- to warmer climes. For now, we're back in San Diego for a while with readings planned in Singapore, Hong Kong, Tokyo and on board ships in the Far East. Harlowton, Montana's new public library meeting room. DURING THE SUMMER, we read in Red Lodge, Columbus, Miles City, Hardin, Livingston, Harlowton and several venues in the Absarokee and Nye, Montana, areas where we spend several months. We were in Europe reading, and on an Atlantic crossing, then in New York City in late September. We completed seven Writer's Voice workshops, including two in Cody, Wyoming, and others around rural Montana towns. at a signing and reading in Oakland, Calif.
We loved being invited back to Cody, Wyo., to read at the Buffalo Bill Center of the West in late October. The luncheon, sponsored by Buffalo Gals, attracted nearly 100 movers and shakers, then we drove to Powell, for an evening reading at the lovely Powell Library. We also reprised our June Writer's Voice workshop, which was sold out, by doing an Oct. 20 Writer's Voice workshop. 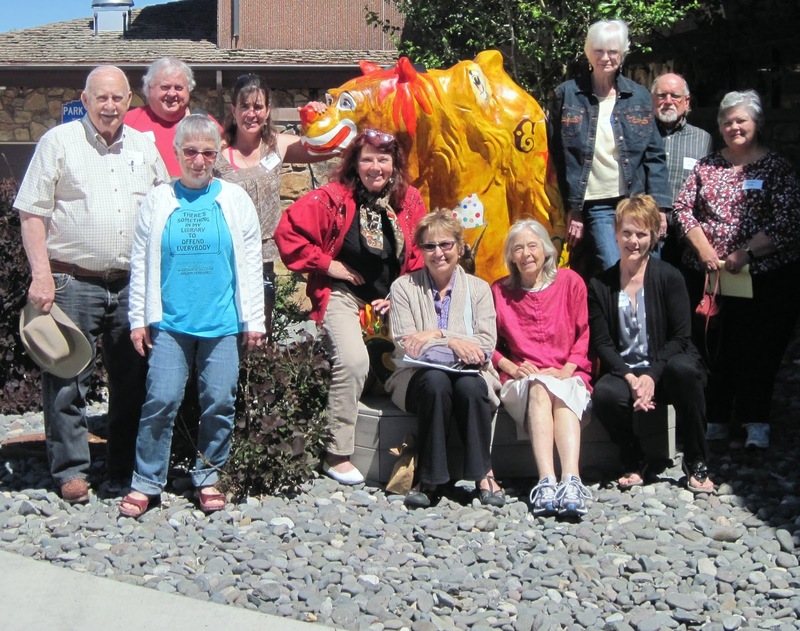 The June workshop had a waiting list so Park County Library officials booked another. The seven workshops were well appreciated and some good writing emerged. THE VENUES were varied, fine with us because we are versatile! Each reading took a different course. We've read in small, independent book stores, in private homes and hotel lounges, in country clubs, offices and class rooms. All readings are open to the public. All book lovers are welcome. * Wednesday, Oct. 21, Buffalo Bill Historical Center, Cody, Wyoming. "Lilian's Last Dance" reading, book signing, discussion. *Wednesday, Oct. 14, Absarokee, Montana, Christene's concert of Broadway tunes and debut of seven new songs written for a musical version of "Lilian's Last Dance." *Saturday, Sept. 26, Harlowton, Montana, memoir workshop and reading, Harlowton Public Library conference room. Writer's Voice reading. Reading after at Upper Musselshell Museum. *Sunday, Sept. 27, Windy Flats Gallery, Nye, Montana. Reading capped season closer for Edward Barta's award winning black and white photos. Public Library for a "Lilian" reading in mid-summer. *Saturday, Aug. 15, Livingston, Montana, Park County Livingston Library, Free reading and signing. Contact: mjleyner@wispwest.net or 406 224-2553, sponsored by Friends of the Library. Q&A, sponsored by Deadrock Writers. *Thursday, Aug. 20, near Nye, Montana, Cathedral Mountain. 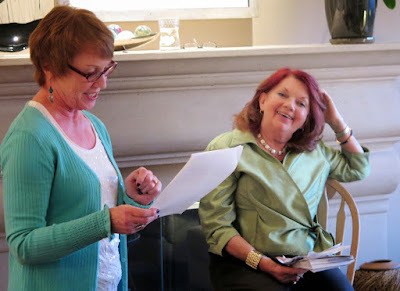 Stillwater River Readers and Sandi and Jerry Crawford hosted a celebration of their fellow member's successful novel. Cocktails and hors d'oeuvres 5 p.m. RSVP to Sandi at 406 328-7354. 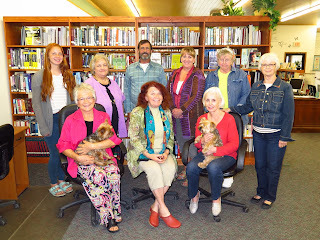 A fine turn-out for a reading of "Lilian's Last Dance"
at the Phoenix, Ariz., Ironwood Library in Ahwatukee. *July 18, Columbus, Montana, for Barbara Adams and Friends, and Juliana's Jammin', reading-signing. *July 12, Red Lodge, Montana, Red Lodge Books and Tea, reading-signing. *July 5, Absarokee, Montana: signing at Absarokee Market and Cook-off, signing. *June 24, Big Horn County Museum, Hardin, Montana, reading and signing. *June 27, Miles City Public Library, reading and signing. *June 13, Reading and signing at The Local bistro, Cody, Wyo. *June 13, Park County Library in Cody, Wyo., Writer's Voice workshop and signing. 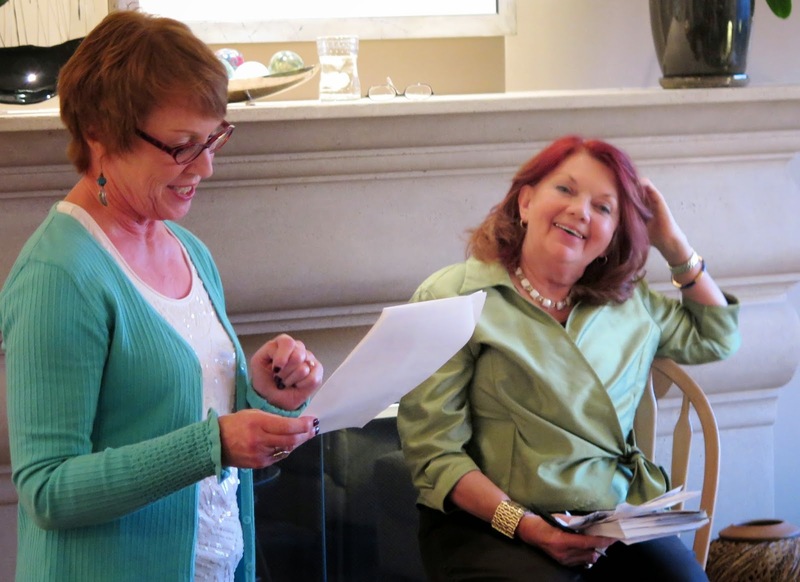 *May 30, Moss Mansion in Billings, Mont., memoir workshop and book signing sponsored by national Writer's Voice. *May 17 reading at the Kent and Linda Harris home, Absarokee, Montana, sponsored by Absaroka Fine Arts Association. *May 16, Cobblestone School in Absarokee, Writer's Voice workshop and informal signing. *April 30, Los Angeles, Calif., friends of W.H. Barikster, at their home. * April 25, Phoenix, Az., reading/signings hosted at Ironwood Public Library. * April 18, Downey, Calif., (Los Angeles), reading/signing hosted by Bob and Sue Hulbert. *April 2, Oakland, Calif., reading/signing hosted by Kathleen and Carl Mohn. * March 28, San Diego, reading/signing hosted by Debbie Walters. significant bows in "Lilian's Last Dance." We hope for translations of the novel. (Our tour began nearly a year ago in November, 2014, with informal readings in Sydney and Melbourne, Australia, then continued March 28 with a reading in San Diego, followed by April 2 readings in the Bay Area. Cookie's cousin Kathleen Cosgriffe Mohn and her husband Carl collaborated with Cookie's niece Amarylla Ganner to host a lively reading, complete with piano music in Oakland. Berkeley film studies faculty spiced up the evening and gave approval and kudos to the novel, sharing insights into the birth of "talking pictures," which the novel is about. We've also done readings in Los Angeles, Calif., at several venues in San Diego including Vista La Jolla Townhomes Club House , and in Scottsdale and Phoenix. The reading at Ironwood Library in Ahwatukee was standing room only. The Parmly Billings Library reading was a hit, featuring an encore of songs from "Lilian's Last Dance" musical, sung by jazz vocalist Marian Booth Green. 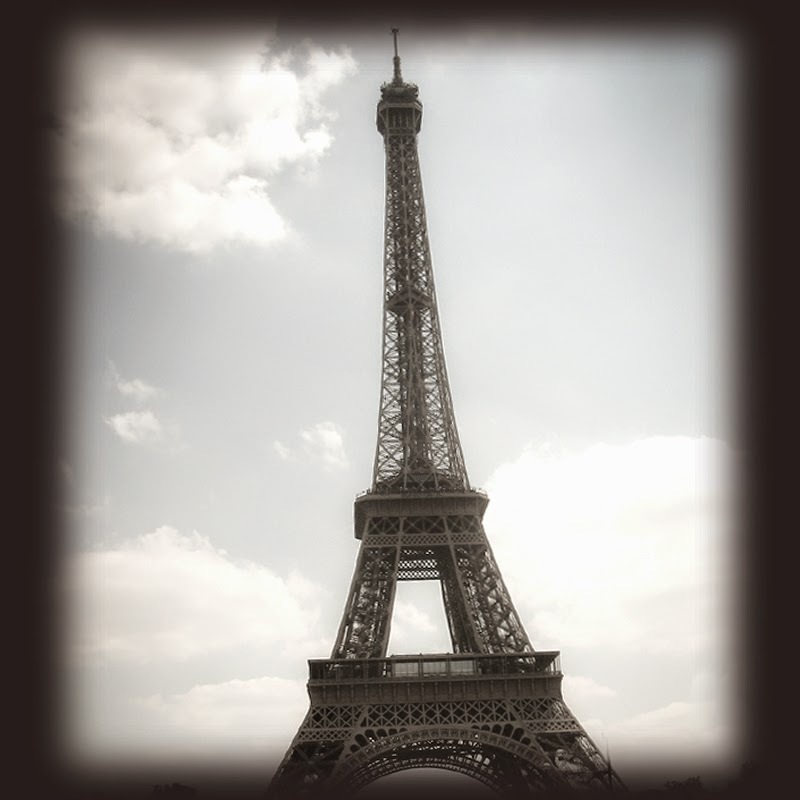 We read from "Lilian's Last Dance" in Europe and on a trans-Atlantic crossing in September. Later in the year, we'll travel to Ashland in southern Oregon (home of the Oregon Shakespeare Festival), and travel up the Pacific Coast for readings. We hope to lay groundwork for readings in the South (Atlanta and the Carolinas). THE SCHEDULE is evolving as we add dates daily. More specifics TBA as they become firm. Several of the Montana readings have been in tandem with Christene Meyers' memoir writing workshops, sponsored by The Writer's Voice. Readings and signings are always free. The signing format can include readings and workshop discussions about plot and character development. We are accepting bookings on "Lilian's Last Dance" from book clubs, colleges and libraries. The paperback edition of "Lilian’s Last Dance,” is published by WordsWorth Press of Cody, Wyoming, a result of the novel’s successful November debut as an Amazon ebook. Besides the "Kindle" version, it is available on Barnes and Noble's "Nook."